Give your soccer stars a trophy they will appreciate, and an award ceremony that captures the essence of the season. 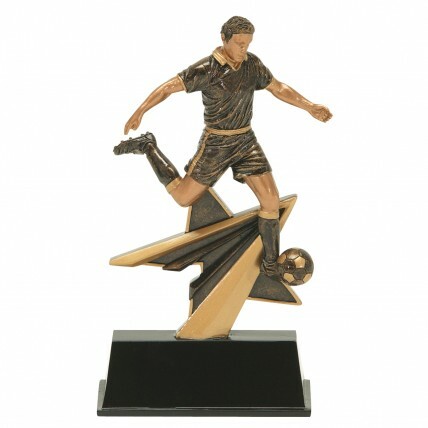 Featuring a soccer player on the verge of scoring the winning goal this trophy embodies all of the great moments your team has had. 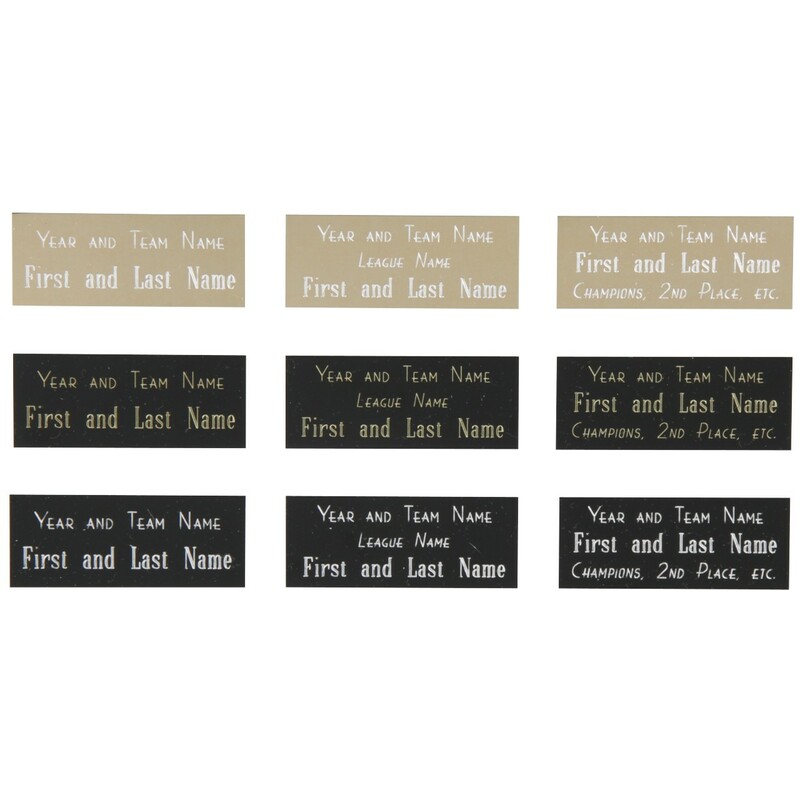 Complete with three lines of your custom engraving the Big Kick Male Soccer Resin Award is sure to be a success at your award ceremony.